No matter your chosen style or genre, there is so much to learn from your colleagues writing commercial fiction. Build great worlds like a fantasy author; learn to pace like a crime writer; access your characters' emotional landscape like a romance author. Deepen and strengthen your own writing by learning the lessons commercial writing has to teach. the tools of world building. Kate Cuthbert is Managing Editor of Escape Publishing. 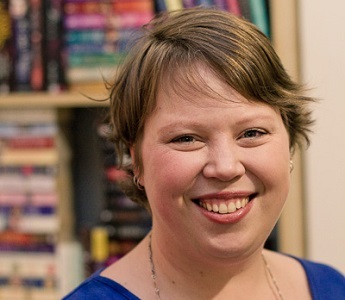 She is also an award-winning book reviewer and critic, and regularly presents and teaches workshops at writers’ festivals and conferences around Australia.